Morgan: This distressing penultimate book is probably the most confusing, upsetting, saddening and confusing book in the Series of Unfortunate Events. There is a most horrific, accidental death which I actually cried at, lots of action and mystery and an EXTREMELY disappointing ending in which you are unsure if the Baudelaire’s are noble volunteers or notorious villains. My favorite character would have to be either Dewey or Kit because they were both noble volunteers and kind human beings. This book is a great book for children or young adults who feel alone in the big, scary world or who have just entered it alone and confused. It was tough for me to read because I am almost a teenager and am a little scared of entering the world; alone or not. I would NOT suggest this book for a Christmas read as it the total opposite of merry and bright. In this case, I would take Mr. Snicket’s advice and skip reading this book. Instead, sit back and relax by your favorite pond with some quiche. Gable: This book didn’t really answer all the questions I had about V.F.D. and the previous books in the series. It kept saying it would reveal all but it never did. It just answered questions I had never thought of asking and added more questions to the list of ones I wanted to find answers to. The book itself was the best of all the books mashed into one, which made it my favorite out of them all. It was tragic, funny, witty, exciting, scary, intense, and nostalgic, all in one. In other words, this book was horrible in some ways, but wonderful in others, just like the members of V.F.D. Gable Reviews Shouldn’t You Be In School? I enjoyed this book more than I thought I would. It was a great way to finish up this year of reading. I will miss this challenge but I will also very much enjoy my big break. This book has something for everyone; it has romance, it has mystery, it has intensity, it has excitement, it has horror, it even has a bit of fantasy! It had me hooked from page one. It also has some really nice quotes and very poetic speeches. It’s a wonderful, meaningful, and exciting story for everyone to enjoy. Tagged all the wrong questions series, book review, Gable, Lemony Snicket, Shouldn't You Be In School? This book was at first quite easy to understand and interesting, answering none of the questions I came here to answer but all the questions I had along the way. But the more I read, the more confusing it was and the less I could piece it together. However, at the last chapter, I found more of the information piecing together but, just as I thought I was about to find the answers to all my questions, the book ended and I was left unsatisfied and still confused. Gable Reviews When Did You See Her Last? Write 6 words you would put on this book if it were in the “Blind Date With A Book” shelf. Chemistry, Mystery, Invisible Ink, Jail, History, Dilemma Cars. Who was your favorite character and why? 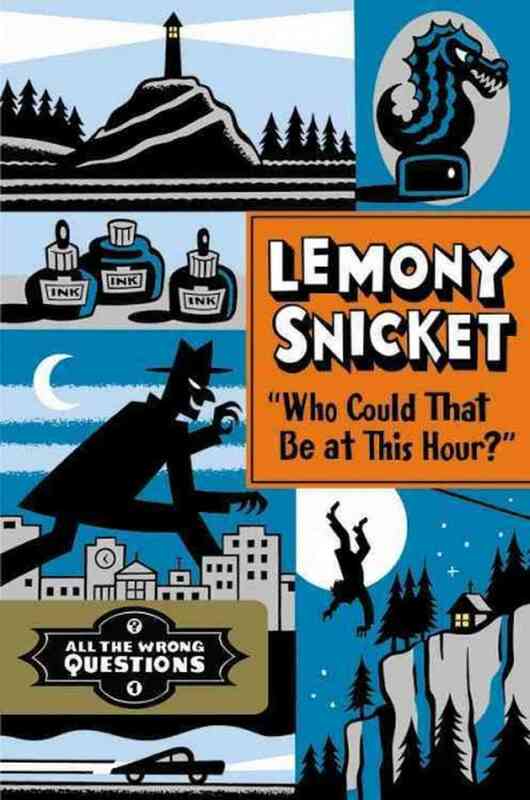 Lemony Snicket because I could relate to him the most and because he was one of the easiest characters to understand. Who was your least favorite character and why? Hangfire because he was an evil trickster, liar and thief. Did it grab you immediately or did it take a while? At first, it was more mysterious than the previous book in the series but it was actually far simpler but much more intense. Was it plot or character driven? Character. What did you think of the ending? It was a happy ending although now I don’t want to read anything else until the third book in the series gets published. Such a cliffhanger! What was the moral of the story? Asking lots of questions can either kill the cat or make the cat wiser. Have you read other books in the series? I’ve read the first book in the series, Who Could That Be At This Hour?, but this one was much better. Have you read other books by the same author? Yes. 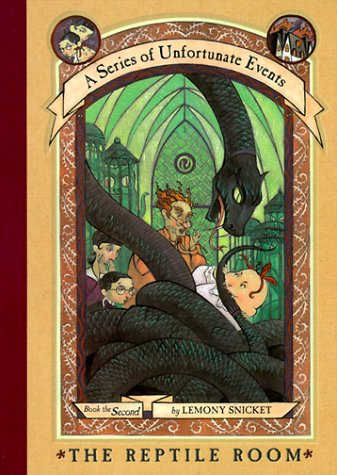 The Series of Unfortunate Events is a brilliant series but this book is also pretty awesome. I’m torn between which one I like more. Who would you recommend it to? Lovers of intense mystery novels. Craft/Activity: Make your own invisible ink. Tell us about a situation you thought was solved easily but turned out to be very convoluted. Tagged All The Wrong Questions, book review, cinnamon rolls, Dilemma cars, Gable, Hangfire, invisible ink, Lemony Snicket, When Did You See Her Last? Gable Review Who Could That Be At This Hour? Describe it in 25 words or less. Teenage Lemony Snicket is hired by a serious and mysterious detective to steal a mysterious statue but what is the real mystery behind the case? Any particular reason for choosing this book? 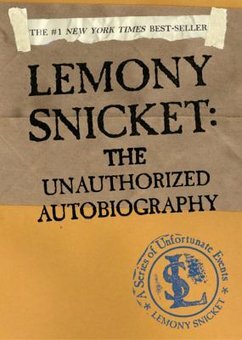 I have been reading The Series of Unfortunate Events, a series also by Lemony Snicket, and I was approaching the end of the series. I really love the series so I was afraid to read any more of the books. 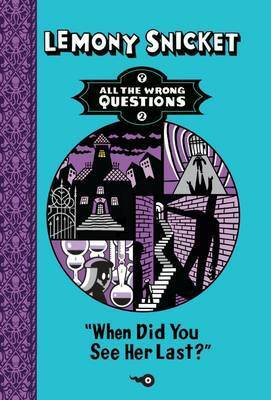 Then I found out about this series by Lemony Snicket; All The Wrong Questions. I could read Lemony Snicket but not finish my favorite series! Who was your favorite character and why? 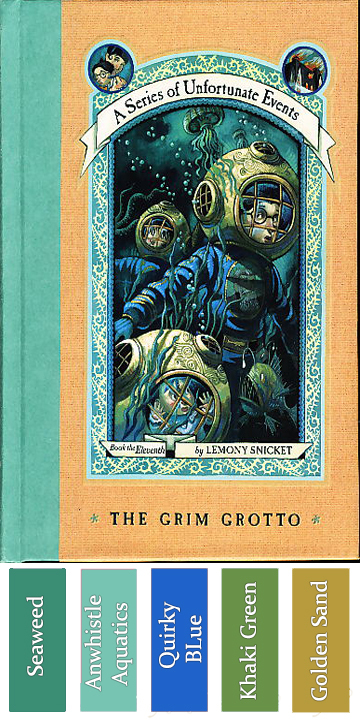 Lemony Snicket because I could relate to him the most. Who was your least favorite character and why? Stew Mitchum because he was evil and rude to people he hardly even knew and he treated nature badly. Did it grab you immediately or did it take a while? I was really excited to start reading this book. As I read on, it just became a jumble of unsolved and loosely connected mysteries and awkward conversations. After halfway, some of the mysteries got answered but only by more mysteries. In the very last chapter, everything finally pieced together except for several mysteries which were the ones I wanted to be solved the most. Was it plot or character driven? Definitely character but I think the mysteries would have been solved at a more pleasing pace if it had been totally plot driven. What did you think of the ending? Like I said before, it was a pleasant ending in that most of the mysteries were solved but still the few that I really wanted solved were the ones that were spoken about the least. What was the moral of the story? Just because you were wrong several times doesn’t mean you can’t be right a few times, too. What would you change? I would make it plot driven and not just from the mind of Lemony Snicket so that the mysteries could be solved quicker but also in a more subtle way. Have you read other books in the series? He says there is supposed to be four in the series but he has only published two so far. I am going to read the second one next but I will read the whole series when it all comes out. Have you read other books by the same author? 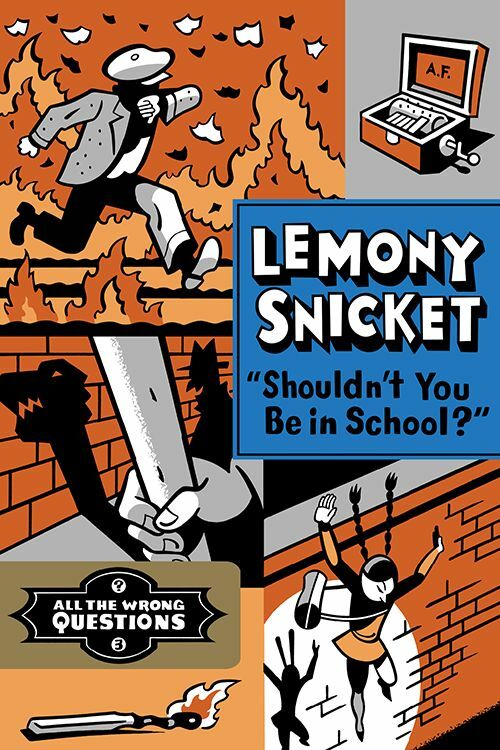 Yes, and I am a huge Lemony Snicket fan. I plan on reading every book that he has written during my lifetime. Check out my Series of Unfortunate Events reviews here. Who would you recommend it to? People who like confusing mysteries, people who enjoyed reading The Beatrice Letters, and people who liked A Series of Unfortunate Events. Tell us about a time you did several wrong things but then righted yourself and made a big but good change. Tagged all the wrong questions series, almond cookies, black cat coffee, book review, Gable, handkerchief heights, Lemony Snicket, orecchiette al pesto, stain'd-by-the-sea, the bombinating beast, the lost arms hotel, the stain'd lighthouse, venus de milo, who could that be at this hour? Write 6 words you would put on this book if it were in the “Blind Date With A Book” shelf. Morgan: The Baudelaire’s board a submarine, meet a mycologist, learn about a deadly fungus and even face evil once more. But will things finally look up? Any particular reason for choosing this book? Morgan: I’m reading the whole “Series of Unfortunate Events” and each book is better than the last and makes me want to read on and on and on! Gable: Klaus because he always thought about the more important subjects and he never gave up. Morgan: Sunny because she was the smartest. Gable: Carmelita Spats because she was rude and she was very annoying. Morgan: Carmelita because she was so infernal that I wanted to slap her. Gable: It left right off of the previous book, whose ending was very intense, so, yes. As soon as you thought it was going to be alright, another event happened that got your heart racing. Morgan: All the “Series of Unfortunate Events” books grab me at the beginning and all the action, mystery and knowledge keep me interested the whole way through. Was it plot or character driven? Morgan: I’d say slightly more on the character side. Gable: It was a happy ending, which is rare for a book from The Series of Unfortunate Events. Morgan: Mysterious. Can’t wait to read the last two books! Gable: The tables can turn at any moment in your life and they could turn to something better or something worse. Morgan: Everyone is good and bad whether they seem plain old wicked or plain old wonderful. You just need to look hard. Gable: I learned the meaning of passive. Morgan: I would change all the times they had to explain the water cycle over and over again. Ugh! Have you read other books in the series? Gable: Yes and this is one of the best ones yet. Although, I am hesitant to continue reading the series because there are only two more left and I really like the books. Check out my reviews of the other books in the series here. Gable: People who enjoyed The Vile Village. Morgan: Those interested in the previous books in this series, those interested in fungi, those interested in submarines and those interested in the water cycle. Craft/Activity: Learn to read tidal charts. Tell us about a friendship that ended in betrayal. 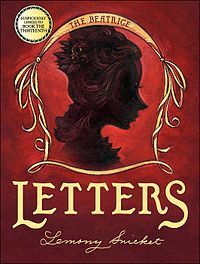 Morgan: Letters to, from and about the mysterious Beatrice that is mentioned in the Series of Unfortunate Events. Gable: have five more books to go in the Series of Unfortunate Events and I heard that The Beatrice Letters was about the Baudelaires. In a review I read of it, it said “for those who are interested in the Baudelaire case”. So, I had to read it. 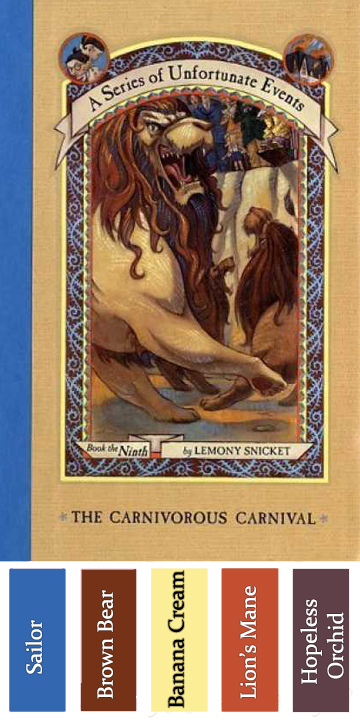 Morgan: I heard it was a supplementary book for the Series of Unfortunate Events (which I love) and decided to read it. What did you think of the cover art? Gable: Mysterious and also annoying. It was annoying because it only has Beatrice’s silhouette and not her actual face and there is no description of her anywhere, except that she is “intelligent and beautiful”. And everyone has a different idea of beautiful and intelligent – looking people. Who was your favorite part and why? 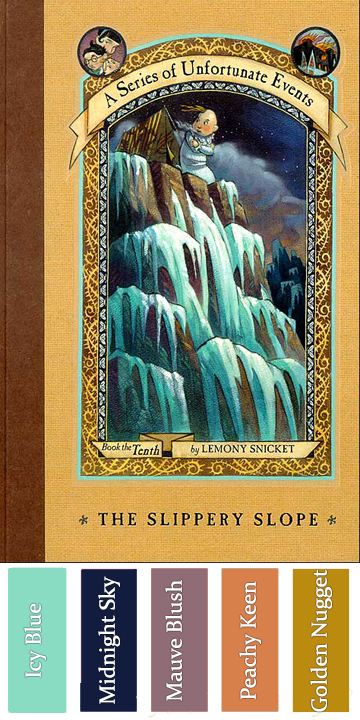 Gable: Lemony Snicket’s reply to Beatrice’s book, question nine. It was extremely poetic. 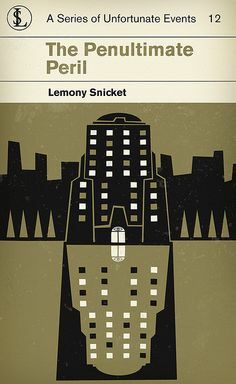 The best piece written by Snicket, in my mind. Also, the whole letter where he answered her questions and hid the little message on the first page was totally awesome. It gave me a better idea of Beatrice and what happened to her, before and after, and it was poetic. Morgan: The whole book was my favorite part! Who was your least favorite part and why? Gable: The end. If you read on, you’ll find out why. Gable: Just the title and description of the book, and I was hooked. Morgan: The title itself had me intrigued as did the rest of the book. Morgan: Most definitely character driven. Gable: I felt there was more still to the story. It felt unfinished. Morgan: It still left a lot of questions unanswered. Gable: I’d explain more about Beatrice and have less letters. Morgan: I would probably read it again when I am all done with the Series of Unfortunate Events to see how well they piece together. Have you read other books by the same author? Gable: Yes, I have read 9 of the Series of Unfortunate Events series. You can see my reviews here. Morgan: Yes. I have read books 1 to 10 of the Series of Unfortunate Events. You can see my reviews of the books here. Gable: People who want to find out more about Beatrice, genealogists, and girls who want to become actresses when they grow up. Morgan: Those who are interested in Beatrice from the Series of Unfortunate Events. Tell us about a time when your love was taken from you by another person. Morgan: Two siblings try to solve mystery after mystery whilst trying to save their little sister from the evil clutches of Count Olaf. Gable: The Baudelaire case continues with more of Olaf’s treachery and a few steps closer to cracking the code of V.F.D. Morgan: I can’t tell you or it’ll ruin the story. Gable: I can’t say who it was or else I’ll be giving the story away. Morgan: Count Olaf because he was cruel, ridiculous and greedy, but I also dislike Esmé Squalor for the same reason. Gable: Count Olaf because of how badly he treated these three innocent children and his own troupe members. Morgan: All the books in “The Series of Unfortunate Events” grab me immediately and have me the whole way through. Gable: It was intense from the start. Every time you thought it would be calm again, it got intense once more. Morgan: A nice balance of both. Gable: It made me so curious that I leaped to the next book in the series but it was also sad and deserved some time for me to soak it all in. Morgan: Don’t fight fire with fire. Gable: Friends come out of the unlikeliest of places and sometimes they are mysterious at first but that doesn’t mean you shouldn’t always try to make friends with everybody. Morgan: Those who have read the previous books in this series, those who feel lost in the world or those who feel like they never seem to find the answers to their questions. Gable: People who enjoyed The Wide Window, The Ersatz Elevator, and people who enjoy intense crime mystery novels. Morgan: Yes, and this has been my favorite one so far. Check out my other reviews of the series here. Gable: Yes, but this is the best one so far. Check out my other reviews of the series here. Tell us about a time when you had to risk your life to save a loved one. Tagged book review, Carmelita Spats, danger, fire, Gable, ice, Lemony Snicket, lost, lox, masks, Morgan, mountains, mysteries, orange granita, Orphans, salmon, signals, snow, snow gnats, the baudelaires, the mortmain mountains, the quagmires, the series of unfortunate events, the slippery slope, the snow scouts, V.F.D. Morgan: Three orphans have to disguise themselves and try to hide from their arch nemesis, Count Olaf. Gable: The Baudelaire case continues with whacky disguises, violent entertainment and a step closer to V.F.D.! Morgan: I am reading the whole “Series of Unfortunate Events”. Morgan: Klaus because he was smart. Gable: I didn’t have a favorite character because, in the end, the ones that were going to be my favorite characters made decisions that I don’t think were smart. Morgan: Count Olaf because he was evil and also Esmé Squalor for the same reason. Gable: Esmé Squalor because she wanted to see people get eaten alive just because they prevented her from getting presents from the man she loved. Babyish, Esmé, babyish. That is NOT in! Morgan: It grabbed me immediately and had me at different parts throughout the book. Gable: At first it sounded like it would be a boring book but it was actually terrific! Morgan: It left you on edge. Very scary. 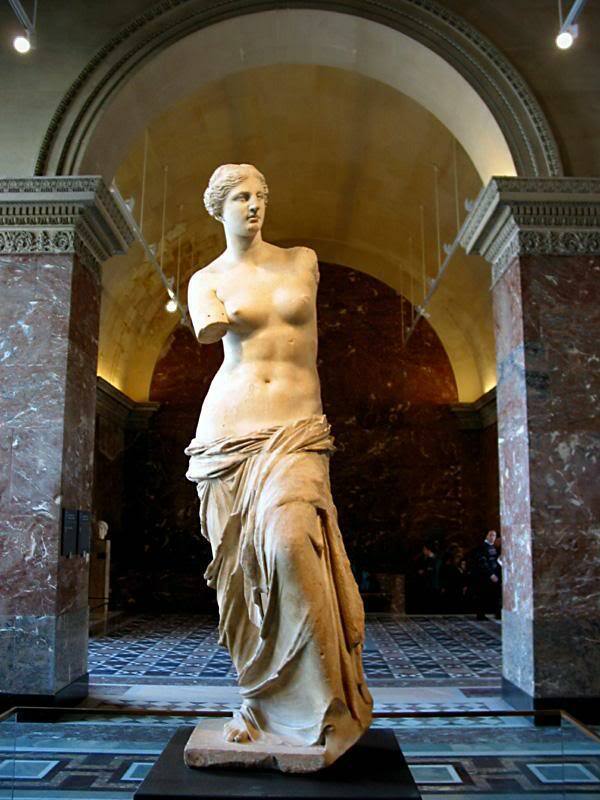 Gable: Makes me want to rush straight to the next book. Morgan: Everybody’s different and you just have to accept that. Gable: Sometimes you’ll end up doing something you thought you’d never ever do in your life just to save yourself. Gable: I’d make a few characters make different decisions but, then again, that would’ve changed the whole rest of the series. Morgan: Yes. See what I thought of some of the other books in the series so far. Gable: Yes, but this is up there with the best, along with The Vile Village and The Wide Window. See my reviews of the rest of the series here. Morgan: People who have read the rest of the series or people with a birth defect. Gable: People who enjoyed the The Wide Window, The Vile Village and The Ersatz Elevator. Describe it in 25 words or less. The continuation of The Bad Beginning and the unfortunate lives of the three Baudelaire orphans. Who was your favorite character and why? Uncle Monty because he was very nice to the Baudelaire orphans. Who was your least favorite character and why? Count Olaf because he was the most evil jerk I have ever heard of. Did it grab you immediately or did it take a while? It grabbed me straight away and I thought that Uncle Monty would be an evil person, just like Count Olaf. It was very intense and sad and happy all at the same time. What did you think of the ending? Happy. But also, it was a bit sad, just like the other one. What was the moral of the story? Everything that has been in your life is there for a reason but it will never be there forever. Did you learn anything? What vainglorious and dramatic irony mean, that “bambini” means “children” in Italian, that herpetology is the study of snakes and how the Mamba Du Mal snake kills its prey. Favorite quote: “It is a curious thing, the death of a loved one. We all know our time in this world is limited and that eventually we will end up underneath a sheet, never to wake up. And yet it is always a surprise when it happens to someone we know.” – Lemony Snicket. What would you change? I wouldn’t let Count Olaf do what he did to Uncle Monty (which I can’t tell you what but you’ll know what I mean if you’ve read it) but then again, if I did, I bet there would be no more books in the series. Have you read other books in the series? I read The Bad Beginning and loved it but I loved this one more. I will read the whole series this year. Who would you recommend it to? Criminals, orphans, kids who love drama and action in their books, people who have lost a loved one recently, and people who have a fear of snakes. Do you like it when an author tells you ahead of time that something bad is going to happen?